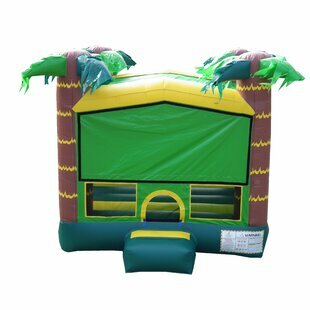 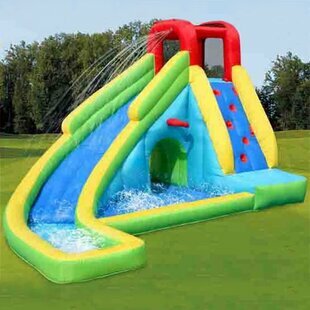 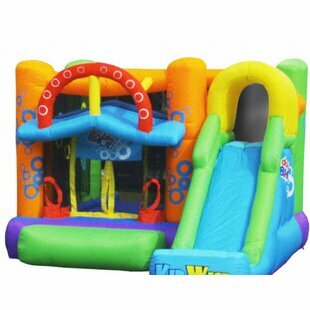 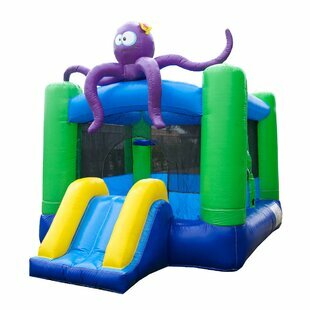 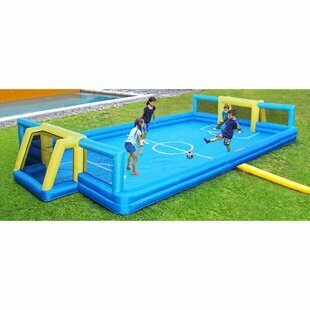 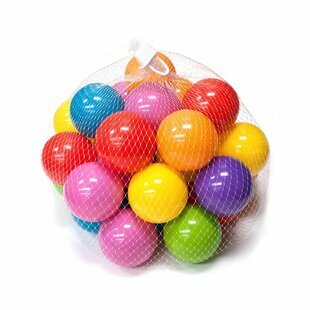 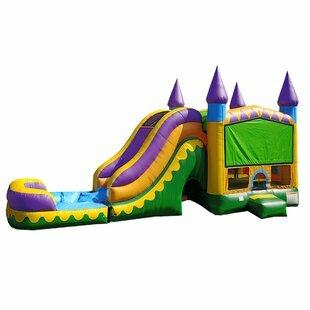 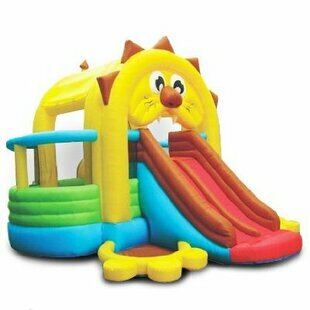 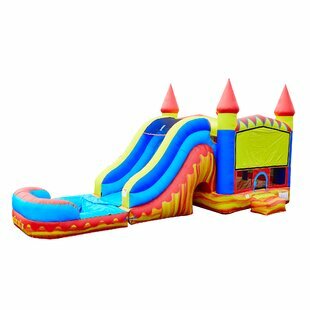 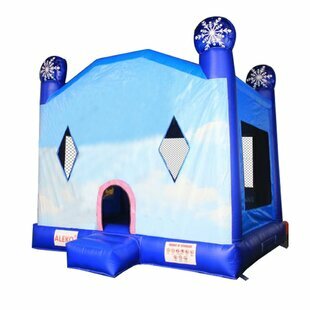 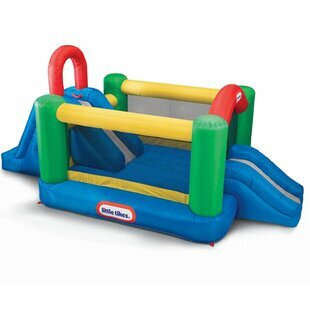 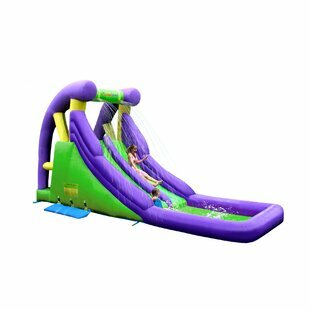 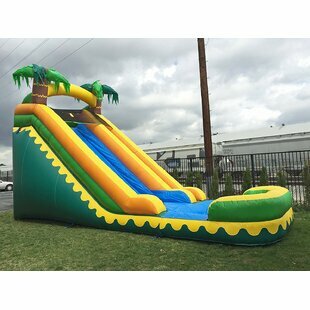 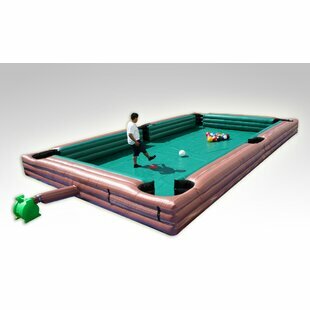 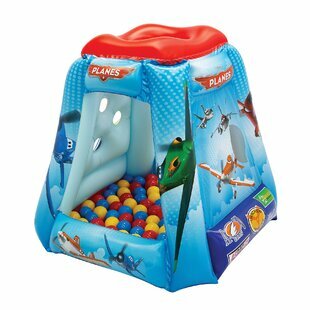 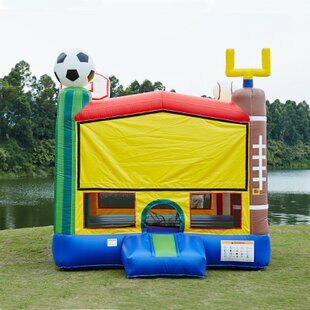 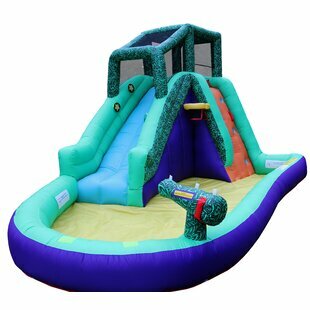 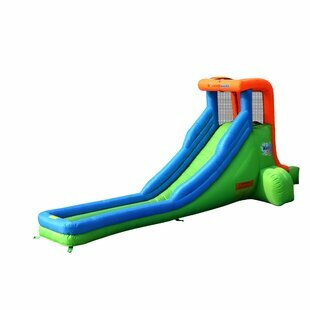 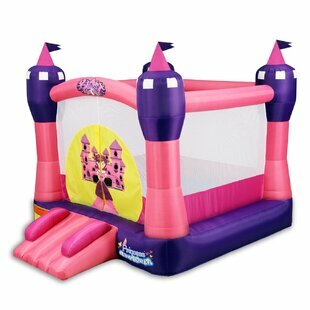 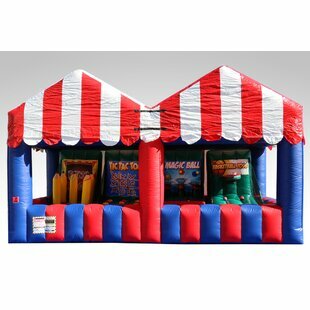 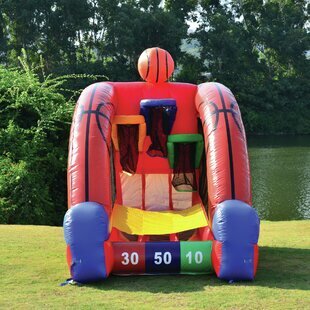 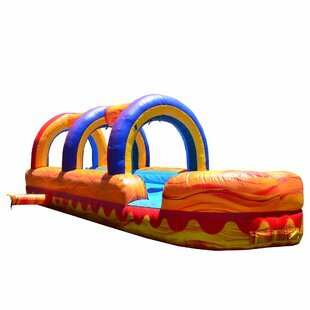 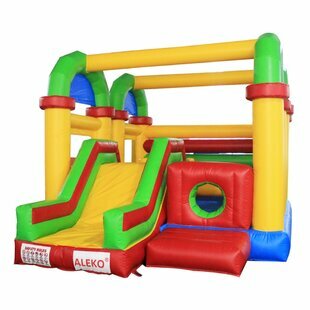 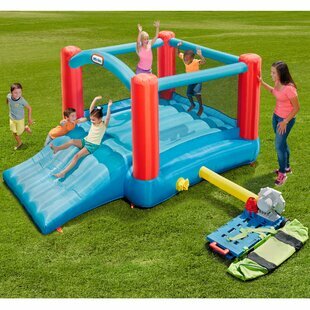 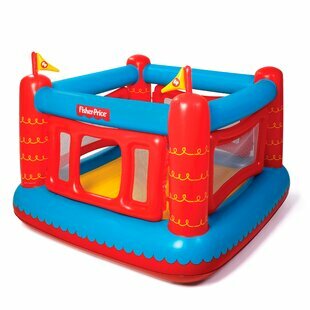 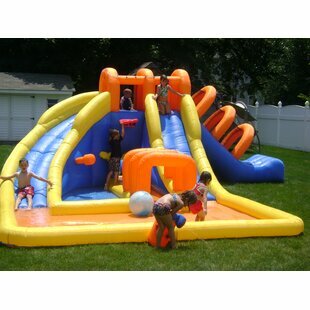 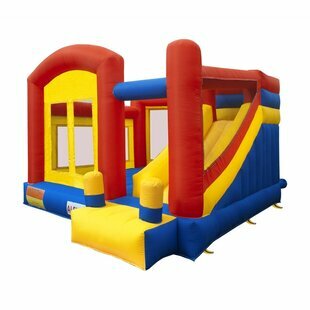 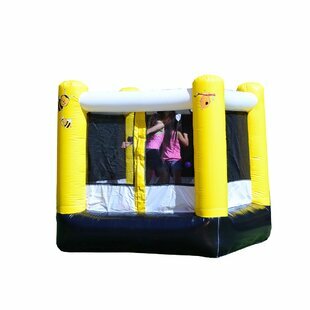 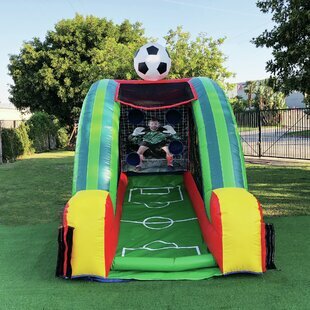 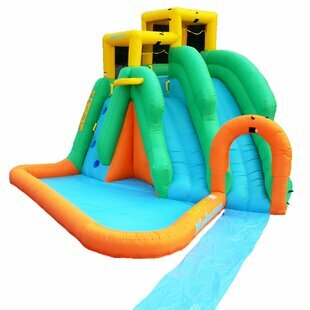 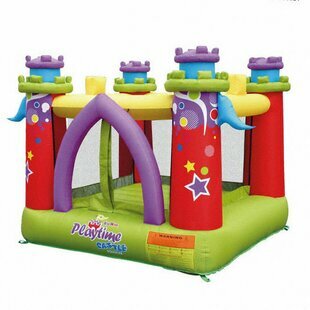 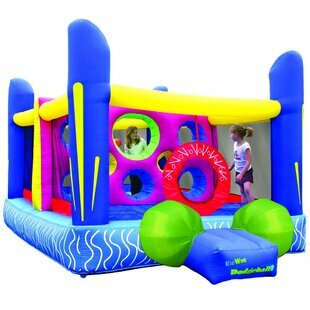 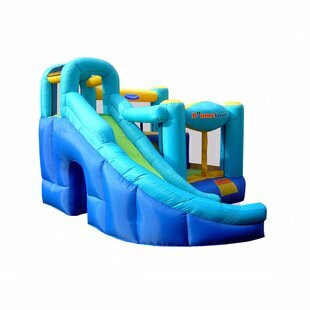 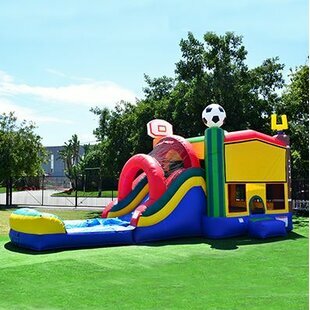 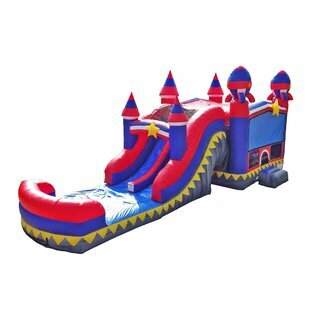 Little Tikes Jump and Doub..
ALEKO Balls For Bouncy Hou..
Magic Time Tornado Blast I.. 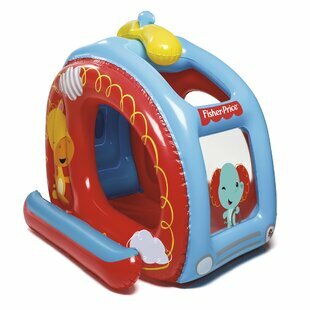 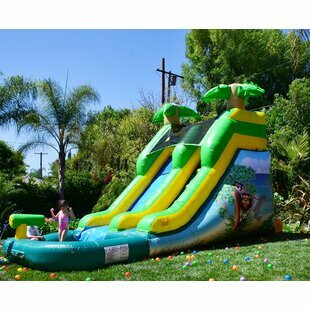 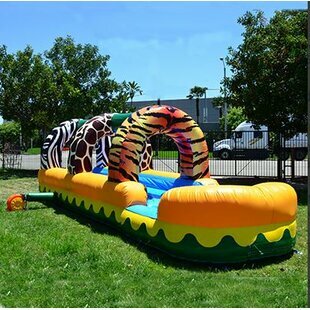 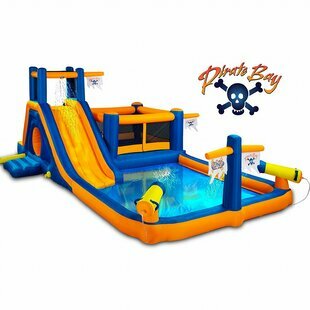 Blast Zone Pirate Bay Wate..
Little Tikes Pack 'n .. 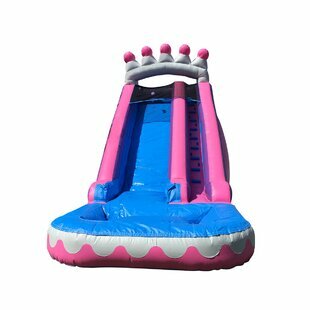 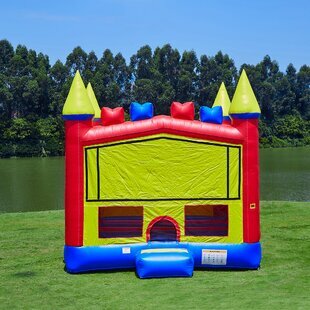 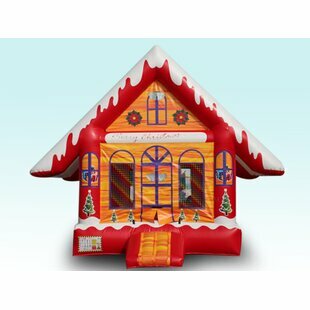 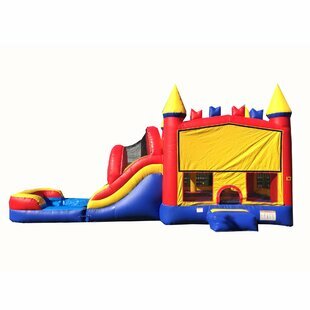 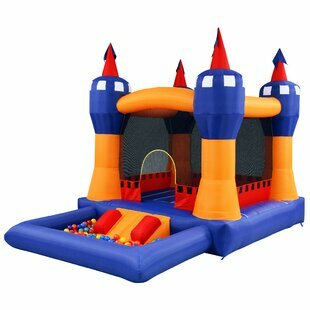 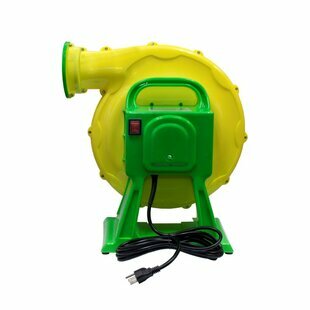 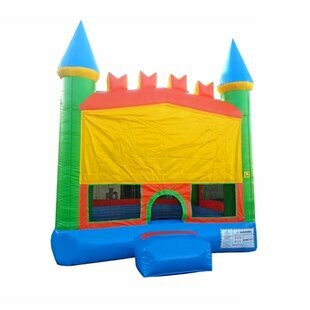 Blast Zone Ball Kingdom Bo..
ALEKO Bouncy House Air Blower Pump Fan..